One of the best party games around is getting a sequel. 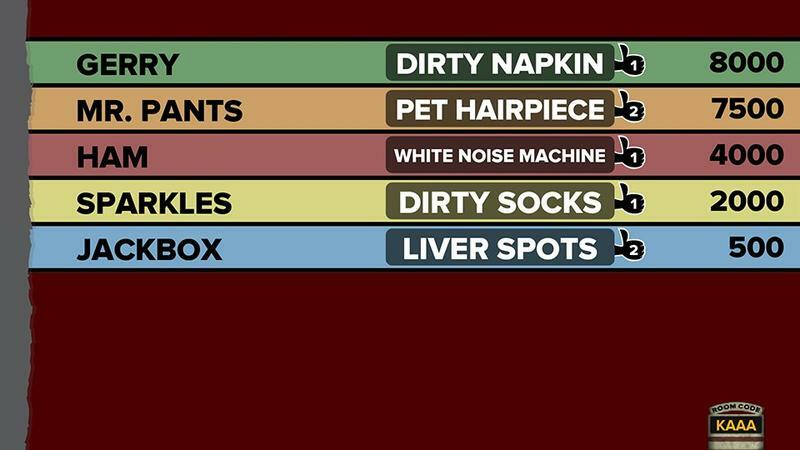 Jackbox Games announced this week that the Jackbox Party Pack will be releasing sometime this fall. 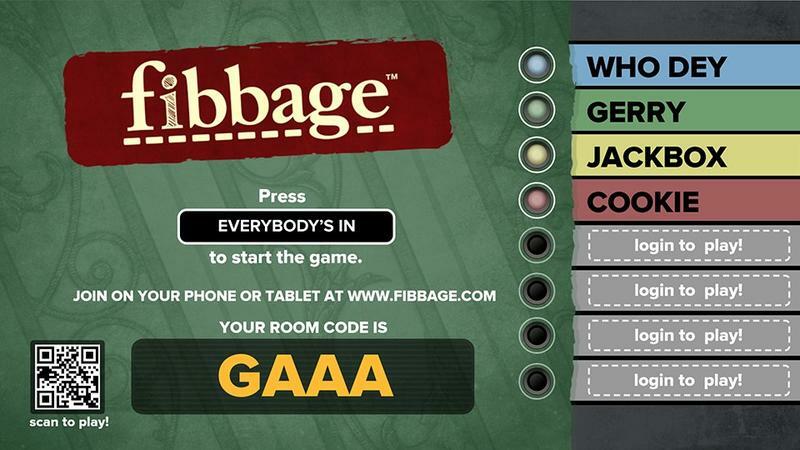 While the original Jackbox was headlined by the long-running You Don’t Know Jack, one of the other games in the pack is getting the chance to shine this time around: Fibbage. Fibbage has up to eight players responding to obscure trivia questions not with the correct answer, but with their own answers. Then the players will pick from the answers up on the screen, trying to guess which one is correct, with players pulling in points not just for getting the right answer but for faking out the other players. Rather than being controlled with standard Xbox controllers, though, this local multiplayer game is controlled through smartphones without the need for any additional software. 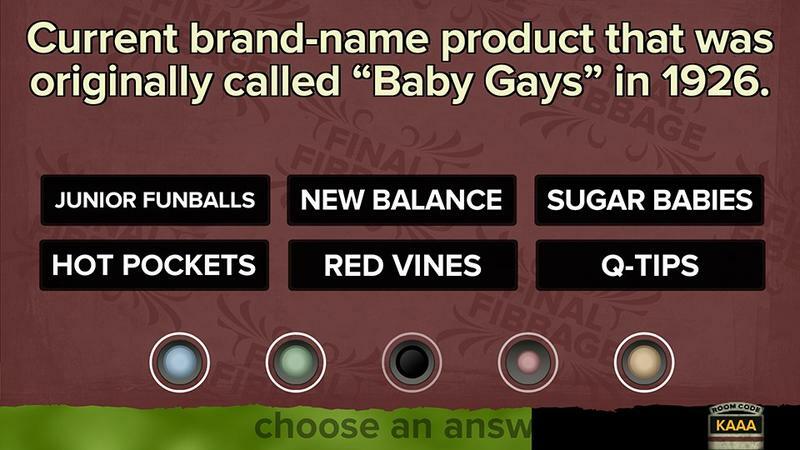 I’ve pulled dozens of people into games of Fibbage, and Jackbox’s unique sense of humor and the game’s accessibility has made it a frequent way to pass time with friends. I’m excited to finally have some new questions to play. 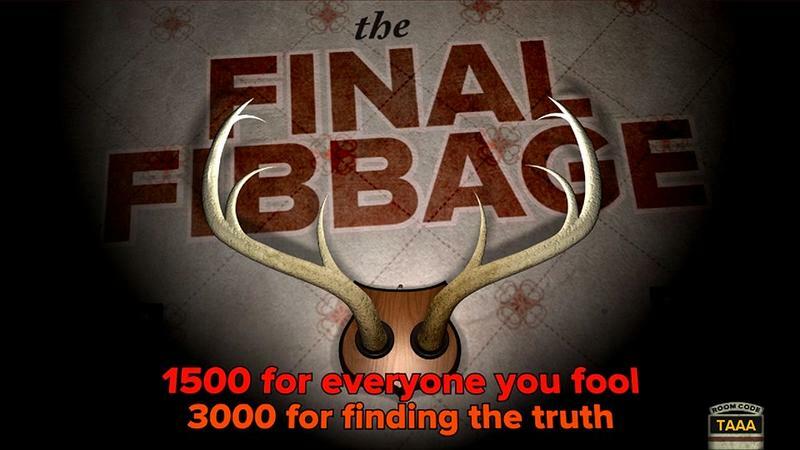 Fibbage 2 and the new Jackbox Party Pack don’t have a specific release date yet but will be hitting PC, PlayStation 3, PlayStation 4 and Xbox One sometime this fall.